The Cookie Corner is like Hawaii’s version of Mrs. Fields. 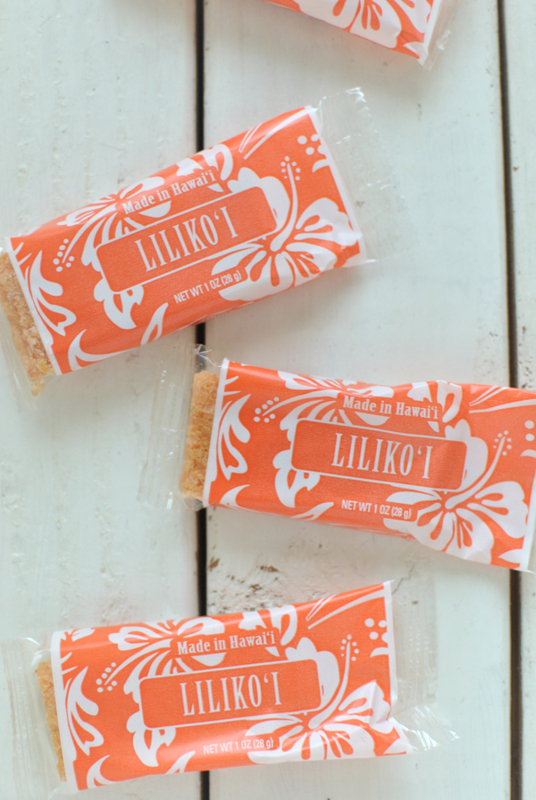 The difference is that in addition to the standard chocolate chip cookie, they also make these amazing lilikoi bars from passionfruit puree. 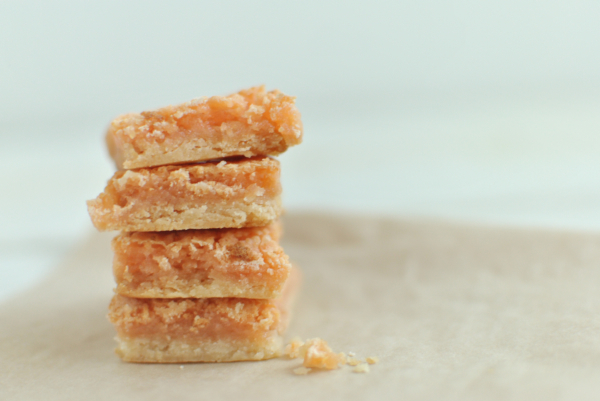 Like a tropical, buttery lemon bar, they’re the best cookies I’ve ever had. True story: I dropped a piece on the floor at work and considered dusting it off and eating it but remembered the number of dogs that run around every day. They’re that good! My friend brought some back for me from her recent Hawaii trip, but you can also order them online.